April's Sweet Treats offers cookie classes perfect for beginners looking for a hobby or a fun new experience with friends. They're great for any occasion! The suggested age for this class is 12+. In this beginners class, I will give you step-by-step instructions on how to decorate a set of adorable cookies. YOU DO NOT NEED TO HAVE ANY EXPERIENCE. You will leave with 6 cookies, all decorated by you! I provide everything you need, including a carrier to take your creations home. You are welcome to bring any food or drink to the class to enjoy while decorating. 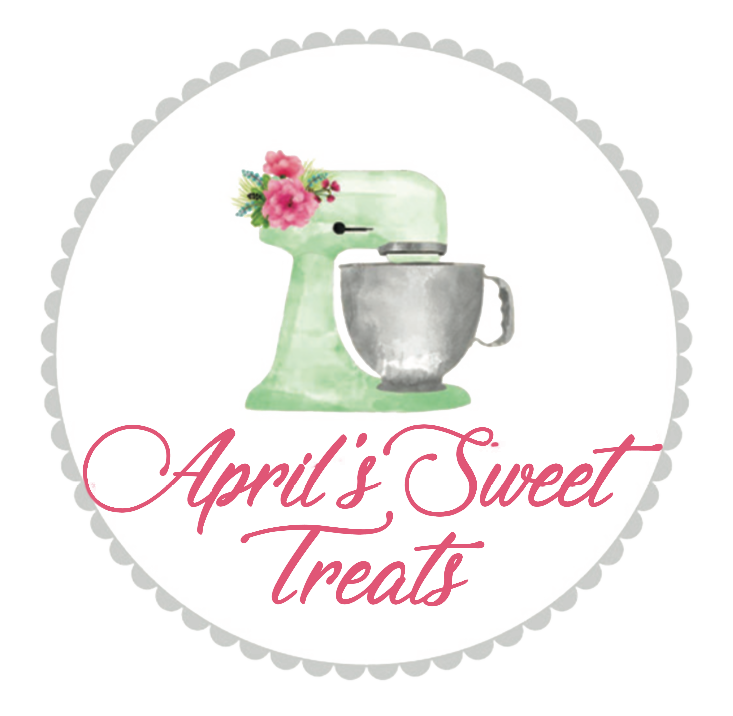 If you have a group of 6-10 and would like to schedule a class, please email me at aprilssweettreatskansas@gmail.com to schedule a class time! OR, check below for open classes. Be the first to know when classes become available: enter your email below for updates!